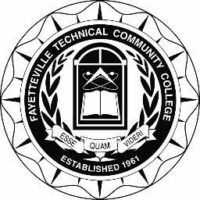 FAYETTEVILLE, NC – March 26, 2019 – Fayetteville Technical Community College (FTCC) announced today the College’s National Institute for Staff and Organizational Development (NISOD) Excellence Award winners for 2019. NISOD’s Excellence Awards recognize men and women each year who have demonstrated an outstanding commitment and contribution to their students and colleagues. 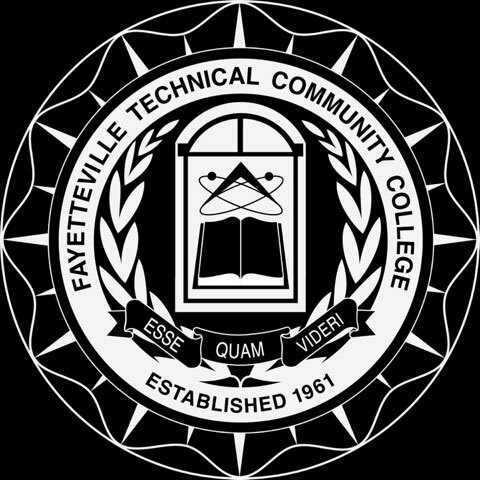 FTCC’s award recipients are Cathy Baxley, Director of Emergency & Health Programs, Corporate & Continuing Education; Dr. Vincent Castano, Dean of Institutional Effectiveness; Veronica Guions, Division Chair, Cosmetology; Rhiannon Holley, Administrative Secretary, Information Technology; Denise Kinnison, Facility Services Assistant; Lindsay Lee, Mathematics Instructor; Marlina Pineiro, Assessment Retention Support Coordinator; Amy Samperton, Director of Procurement & Equipment; and Sharon Seaford, Department Chair, Business Administration / Marketing. In 1989, in connection with a University of Texas at Austin national study of teaching excellence, NISOD hosted its first ceremony honoring NISOD Excellence Award recipients. The response to the ceremony was so positive that NISOD began what has become the largest and most inspiring gathering that recognizes the contributions and achievements of community and technical college faculty, administrators, and staff. 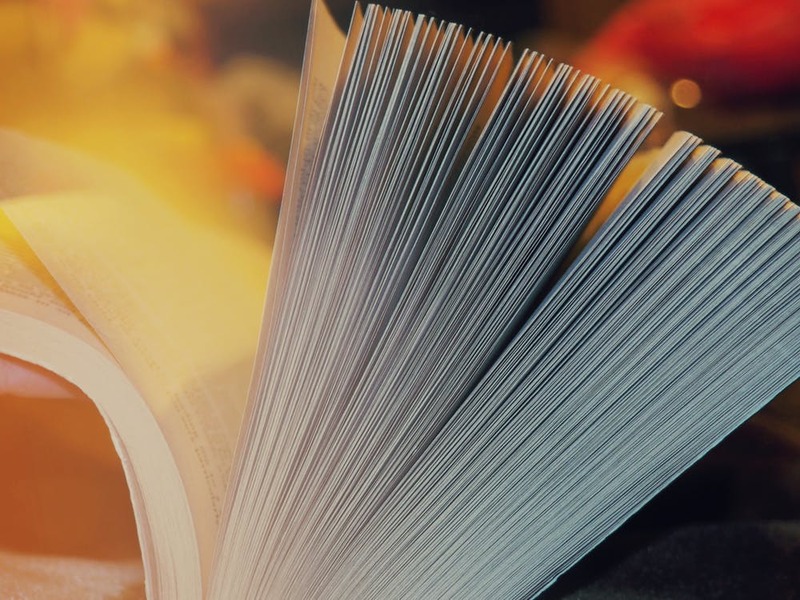 Excellence award recipients will be celebrated during NISOD’s annual International Conference on Teaching and Leadership Excellence, May 25-28 in Austin, Texas. For more information about NISOD, visit www.nisod.org.